By performing precise, detailed chiropractic adjustments, a licensed Chiropractor like Dr. Braxton Nguyen, D.C. from Portland Auto Accident Injury Chiropractic can help treat your injury through various chiropractic treatment methods to give your body a much better chance of recovering properly. This means less chronic pain, decreased stiffness, reduced disc degeneration, and fewer pinched nerves. We can assist in the alleviation of your pain and help you rebuild your spinal structures. These treatment options also dramatically reduce future injuries from occurring. 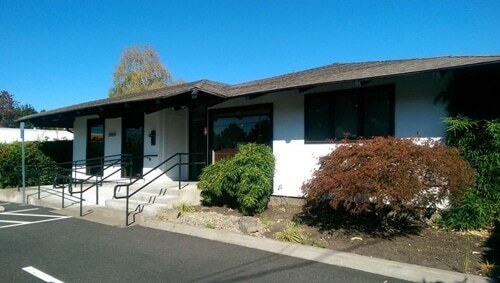 If you are feeling pain or discomfort, schedule a consultation with a trusted Chiropractor from Portland Auto Accident Injury Chiropractic in Portland today! 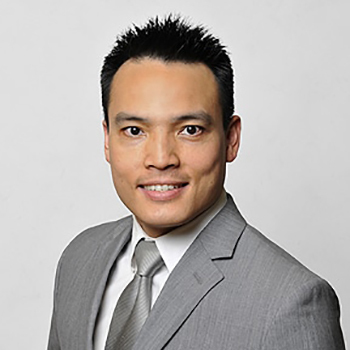 Following a track and field sports injury in high school that ruptured his right anterior cruciate ligament (ACL), Dr. Nguyen was unable to do many things he had previously taken for granted and was forced to live with a new level of pain and discomfort in his right knee.